In the Transcendental Deduction, Immanuel Kant’s goal is to target Humean skepticism and prove that a priori concepts (or categories) are objectively valid and are a necessary condition of our experience of the world. He offers his arguments for the Transcendental Deduction (and for the Refutation of Idealism) for the first time in the Critique of Pure Reason (1781). The transcendental arguments are also included in his two subsequent critiques: the Critique of Practical Reason (1788), and the Critique of the Power of Judgment (1790). The twelve a priori concepts (or categories) that Kant wishes to hold as objectively valid and a necessary condition of our synthetic experience of the world include: Unity, Plurality, and Totality (the Categories of Quantity); Reality, Negation, and Limitation (the Categories of Quality); Inherence and Subsistence, Causality and Dependence, and Community (the Categories of Relation), and Possibility-Impossibility, Existence-Nonexistence, Necessity-Contingency (the Categories of Modality). From the perspective of soundness, however, Kant’s transcendental arguments are an unrewarded effort. 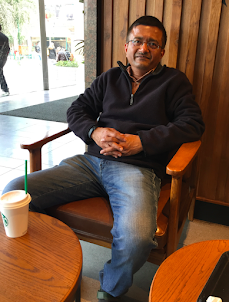 According to Paul Guyer, Kant’s arguments for Transcendental Deduction is formally unsound. But Guyer points out that despite the philosophical failure of Kant’s arguments, the Transcendental Deduction has played a pivotal role in effacing the influence of Cartesian rationalism and Lockean empiricism, and setting a new agenda for modern philosophy by enabling the development of philosophical movements like logical positivism and linguistic philosophy. Formally speaking, the transcendental deduction is a failure, and at best sets the agenda for the detailed demonstration of the role of the categories in the determination of empirical relations in space and especially time in the following sections of the Critique of Pure Reason. Nevertheless, the transcendental deduction also completely transformed the agenda of modern philosophy. While he had difficulty initially spelling it out, Kant clearly perceived that there was some inescapable connection between self-knowledge and knowledge of objects, and this completely undermined the Cartesian assumptions that we could have a determinate knowledge of our inner states without any knowledge of the external world at all and that we had to discover some means of inferring from the former to the latter. And while Kant had difficultly in distinguishing between the categories as merely logical functions of judgement and as extra-logical constraints on judgement, he nevertheless clearly saw that both self-knowledge and knowledge of objects were intrinsically judgmental and necessarily involved logical structures as well as empirical inputs. This completely undermined the Lockean and Humean project of discovering the foundations of all knowledge and belief in the empirical input of sensation and reflection alone. Progress in philosophy is rarely dependent upon the formal soundness of an argument, but on the compelling force of the new vision, and from this point of the view the transcendental deduction was a total success, turning Cartesian rationalism and Lockean empiricism into mere history and setting new agendas for subsequent philosophical movements from German idealism to logical positivism and the linguistic philosophy of our own times. Apropos of Kant's transcendental deduction, here's an update on something I've mentioned before: the editors of Reason Papers have agreed to run the Walsh-Miller debate that I've mentioned to you before (on Facebook). This is the published version of the pair of presentations that took place at the December 1992 meeting of the Ayn Rand Society, featuring a paper by George Walsh ("Ayn Rand and the Metaphysics of Kant") and a short commentary by Fred Miller, then of Bowling Green State University. A bit of history: I got both Walsh's and Miller's permission to publish their pieces in the journal Objectivity sometime in the year 2000, founded by Stephen Boydstun but edited and published for one issue (the relevant issue) by Carolyn Ray. The Walsh-Miller debate was published in volume 3, number 1 of Objectivity in 2001, edited by Carolyn Ray. For logistical/financial reasons, Objectivity 3:1 ended up being a very limited run; it was not put online, and unfortunately, some subscribers were unable to get copies (and had to be refunded). Walsh's piece was also published in the Journal of Ayn Rand Studies, but Miller's commentary has essentially been unavailable since 1992. I'm happy to say that that gap is now being filled. The editors report that the next issue of RP should be out by month's end. I have read Walsh's essay, but not Miller's response to Walsh. I will read that one soon. 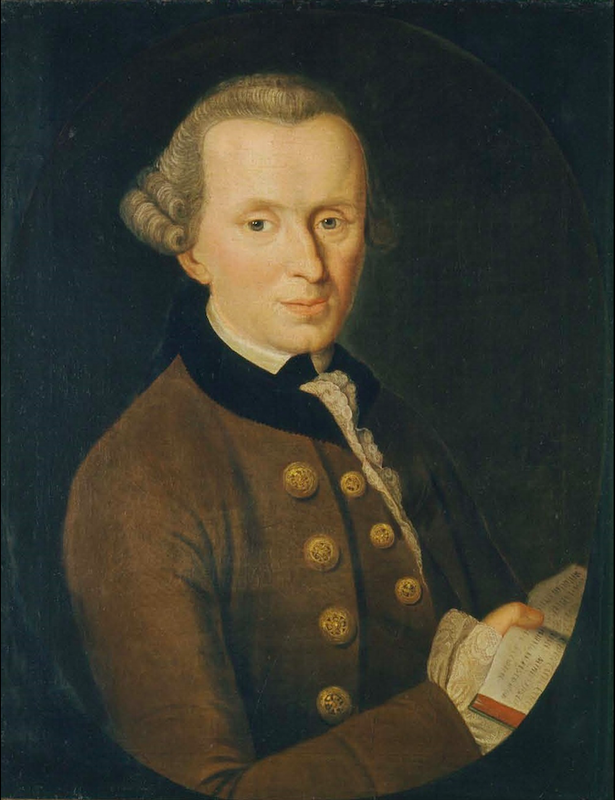 I am curious to know what you think of the significance of Kant's arguments in TD? It's been a long time since I've properly studied Kant's transcendental deduction--it might well have been comprehensive exams in graduate school--so I hesitate to comment. I resolved back in 2008 to re-read a whole bunch of things, within five years, including the complete works of both Aristotle and Kant. 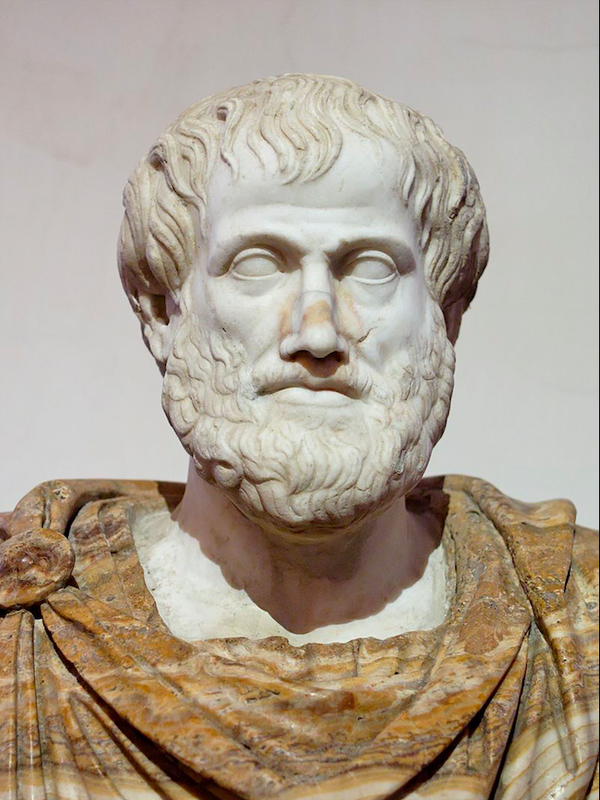 Ten years later, I have only gotten through about half of Aristotle. At this rate, I may get to the transcendental deduction sometime after I retire, two decades from now.